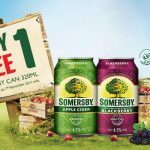 HomeFood & BeverageFREE bottle of Somersby Apple Cider Giveaway! 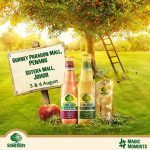 Somersby Malaysia is giving away FREE bottle of Somersby Apple Cider. 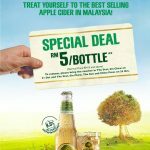 Drop by Tavern 13, Petaling Jaya for an unforgettable experience. 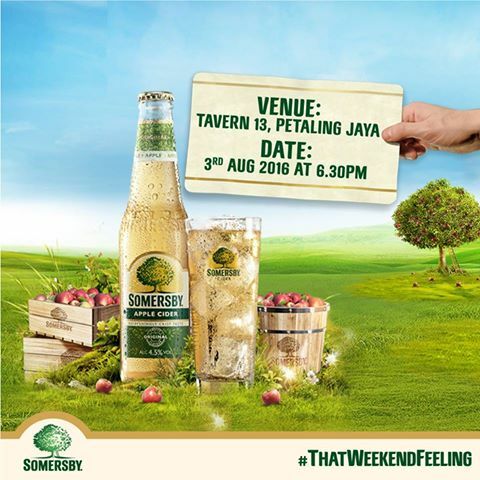 Get a FREE bottle of Somersby Apple Cider if you are the first 50 patrons to show this post to the brand ambassadors. 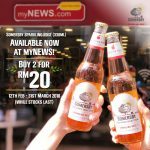 Grab your friends to join them! 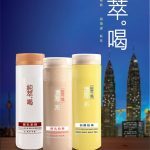 Term & Conditions apply! 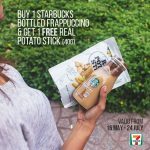 7-Eleven Pesta Merdeka 50%off Promo! 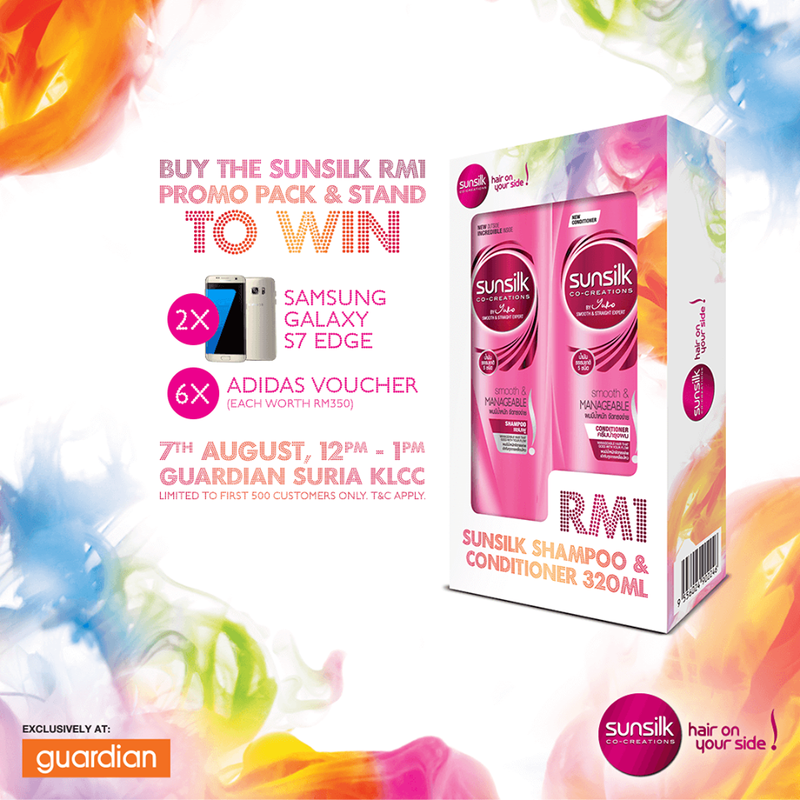 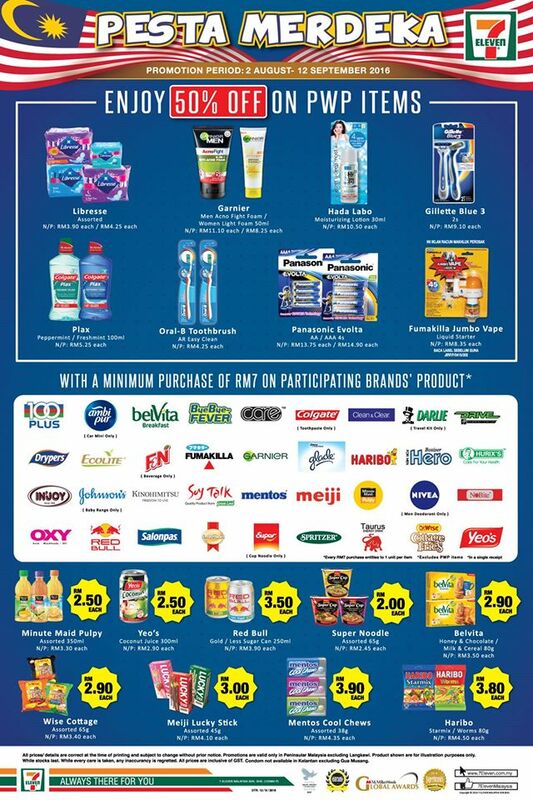 Sunsilk Promo Set at only RM1 Offer!